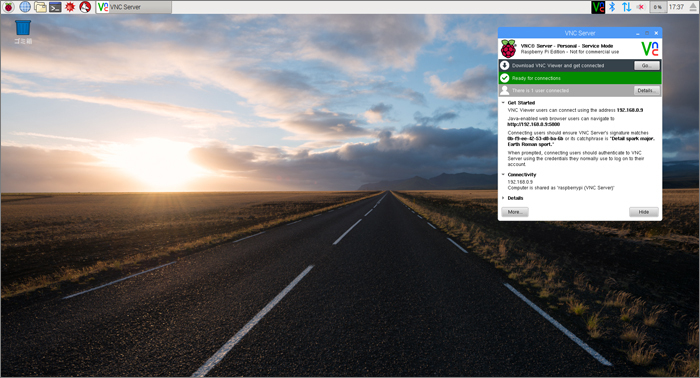 Today we’ll cover the basics of Raspbian Jessie with PIXEL. 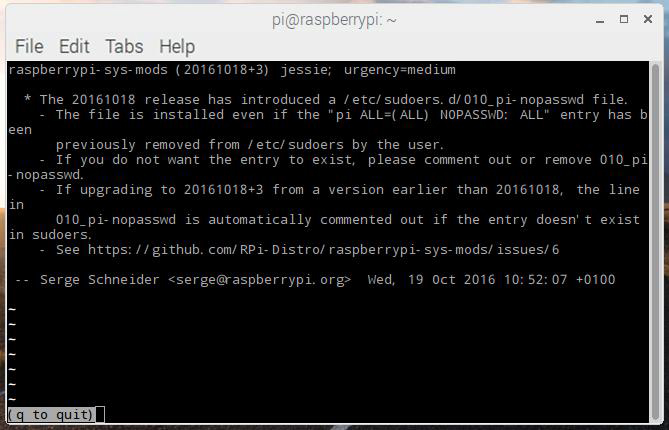 That’s right, the name is no longer Raspbian Jessie. It’s now Raspbian Jessie with PIXEL! You can download the latest version here. 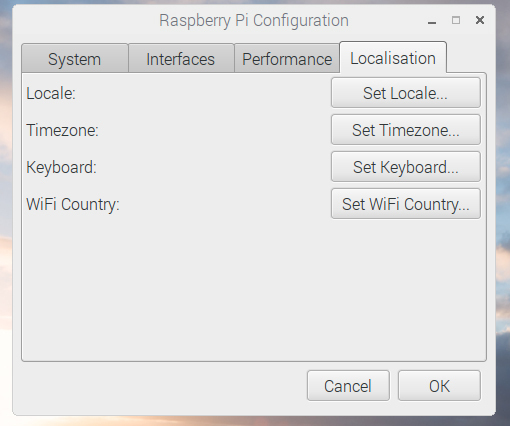 Raspbian Jessie is the same as before, but what is “with PIXEL”? The appearance has also changed considerably. Today, we’ll take a closer look at this new OS. We’ll also touch a little on how to use RealVNC which comes preinstalled. 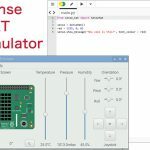 What is Raspbian Jessie with PIXEL? It seems like it became “PIXEL” as of September 23, 2016. It was an update after a quite bit of break, since May 27, 2016. 9-23-2016 version comes with new PIXEL desktop, Chromium browser, RealVNC server, SenseHAT emulator, and so forth. 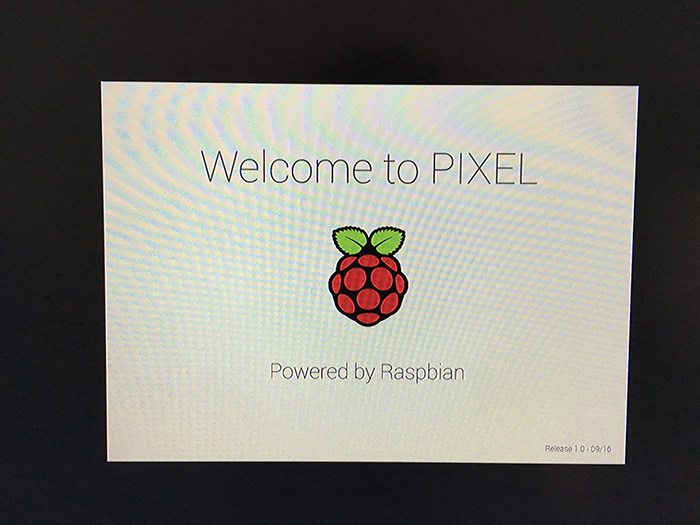 Please refer to the official Raspberry Pi website for more detailed information about PIXEL. If you have already installed “Raspbian Jessie,” you can upgrade to the latest version with the command below. There seems to be a bug report, so let’s make sure to backup before running the command. 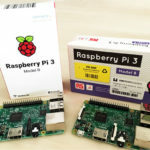 Here, we will download the latest version of “Raspbian Jessie with PIXEL,” not the upgrade (we will use 2016-9-23 release version). Create an SD card as usual and turn on the power! During start up, a screen with “Welcome to PIXEL” will be displayed. The desktop above is displayed. The background image is a picture! The impression is quite different just by this! Here is the main menu part on the top left. It’s been awhile since the new release, so let’s run the usual update command here as well. You’ll notice that during execution, processing stops on this screen (Figure 4). This has been reported here. Once you press the “q” key as shown in the lower left, the processing will resume. Then you’ll see another message like the one above. Although the package name “lightdm” is displayed, you can ignore it and continue the installation. This also happened when I ran the upgrade command on one of the older versions (Raspbian 2016-5-27), so it doesn’t seem like it’s only limited to PIXEL. 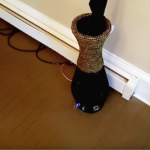 I used a wired connection, and it still took more than 2 hours to complete the installation! I think it was due to a large number of packages included in this update plus Office suite bundle. 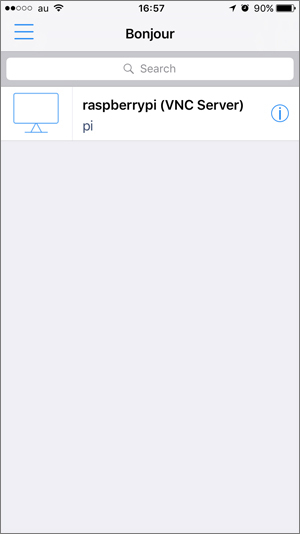 Setting/changing preferences is easy. 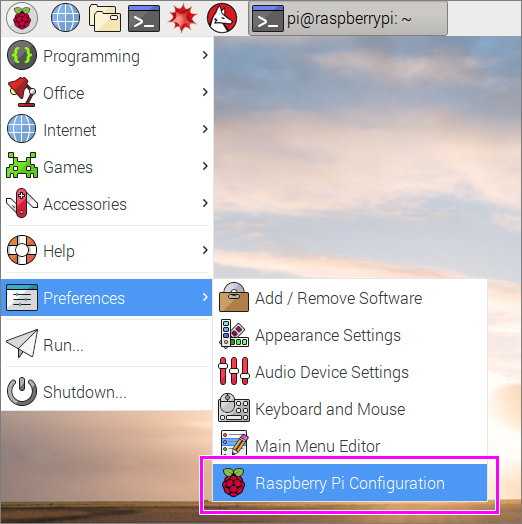 You can open [Menu] → [Preferences] → [Raspberry Pi Configuration]. 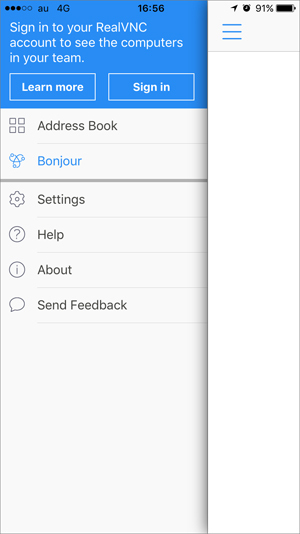 Here you can set your region, time, language, and WiFi country preferences. After changing the setting, you can select to reboot by clicking “OK” button. After rebooting, you should see your new settings. Then you’re all set! Chromium is an open-source web browser project started by Google, to provide the source code for the proprietary Google Chrome browser. The two browsers share the majority of code and features, though there are some minor differences in features, logos and they have different licensing. So, “Chromium” web browser comes preinstalled. The default browsers for previous versions of Raspbian was “Midori” and “Epiphany.” At last, “Chromium” appeared! 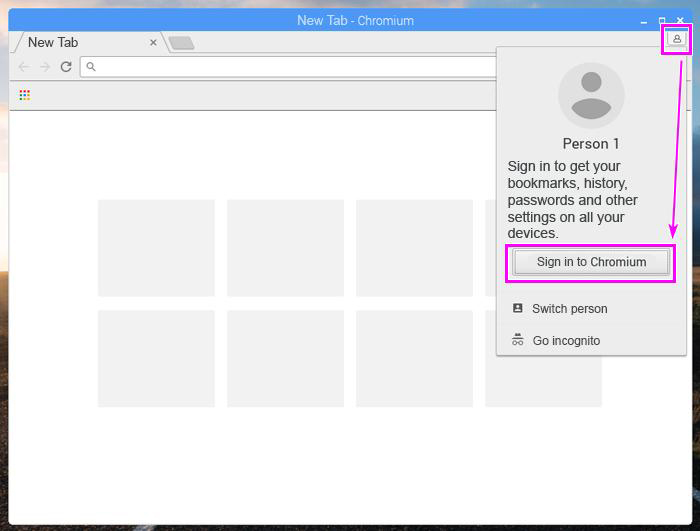 Google Chrome is based on Chromium so they will look very similar. You can start by clicking the round blue icon on the top menu bar. It’s easy to sync Google bookmarks in Chromium. You can log into your Google Account. Log in to your Google account by clicking the icon in the upper right corner of the browser. 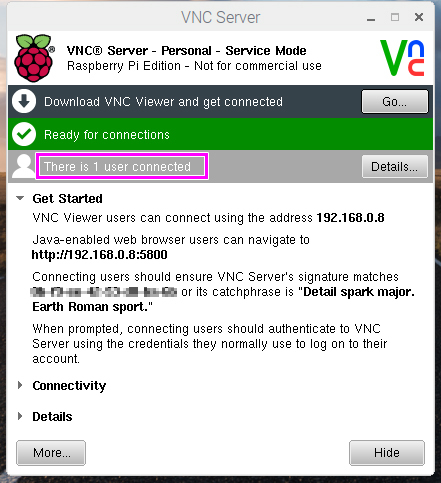 With Raspbian Jessie with PIXEL, you don’t need to install VNC separately anymore! “RealVNC” comes preinstalled, which means you can use it right away simply by enabling VNC. 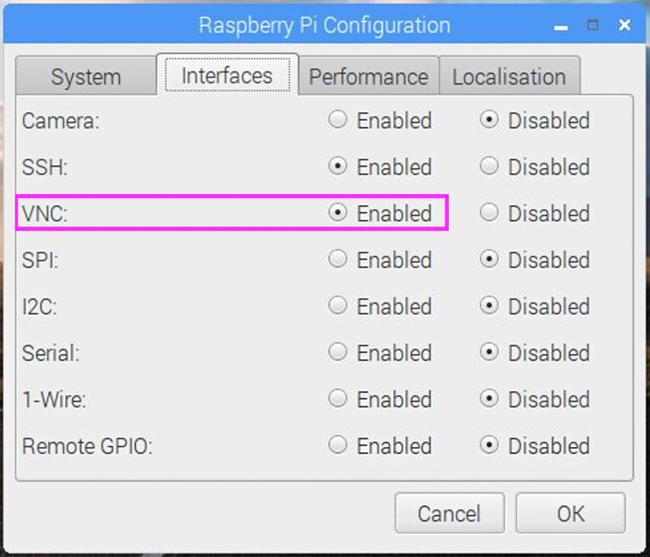 From [Settings] → [Setting of Raspberry Pi], click the [Interface] tab and set [VNC] to [Enable]. The default value is set as “invalid”. When restarted, “VNC” icon appears in the upper right of the upper menu bar, and it will start up automatically. I went over the connection method in the previous article, but the appearance of the Viewer has changed considerably since the update, so I’ll go over the connection method using the iPhone again! 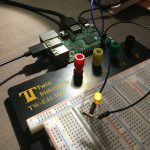 When connecting to the same network as Raspberry Pi, I found “raspberrypi”! Then you’ll be directed to the authentication screen. 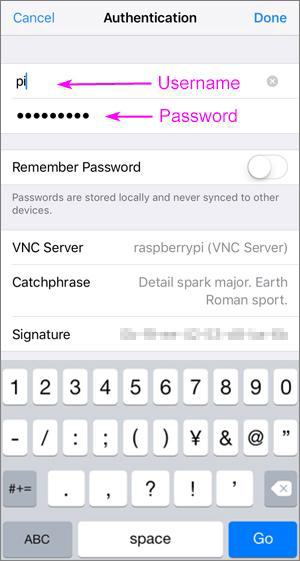 Enter the Raspbian login and password and press “Done” at the top right. You’ll notice that the VNC icon turned black. 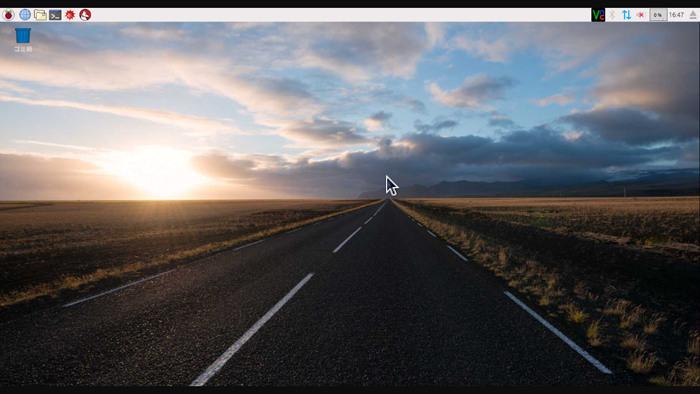 It shows in black when VNC connection is made. 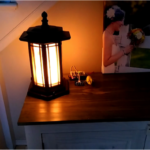 As we saw today, there were some major upgrades in the appearance and contents to the new release, Raspbian Jessie with PIXEL. Especially, RealVNC preinstallation made establishing VNC connection much easier. Since the desktop screen can be operated even without input/output devices, it comes in pretty handy in double-checking the connection.